An entrepreneur should always have a very positive approach in everything he does. When the boss or the superior is positive, all his workers will automatically get that positive vibes and the work result will also be good. The boss should do the work that keeps motivating the employees. He should always be a motivating factor for others in his work and also in the process of his improvements. In a big sector there may be many ups and downs, when you are in the higher position you should have the characteristics of risk tolerance which is the most important thing. When you tolerate risks and keep your employee in a good position there proves your good leadership. Money management is another important thing you should possess when you run a company. Sometimes there may be a very good income on the other hand there may be position of facing loss. You have to be in a position to face any situation and have to maintain the scenario. Adaptability is another important thing that any of the workers should follow as there would be change in position and circumstances anytime anywhere. Even the superior or the coworkers would have a different mindset comparing to yours and in that case you will have to be adaptable with them. When you play the role of an entrepreneur, you should be flexible with the different things happening around you. You need to be more easy and flexible to the situation at the same time you should have a clear and little strict shade in you. The most important thing you should have is the clear understanding of your market value. You must have all the details and data of your product in a finger tip. Know more about your competitor and his role against your product in the market. You should have a versatile role in your company. Don’t just divide your work to the people and make them superior, you should always have a part in each and every role that is been played. 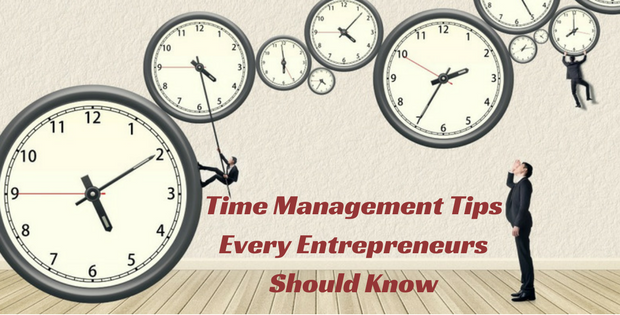 One of the difficult tasks for any entrepreneur would be managing their time. 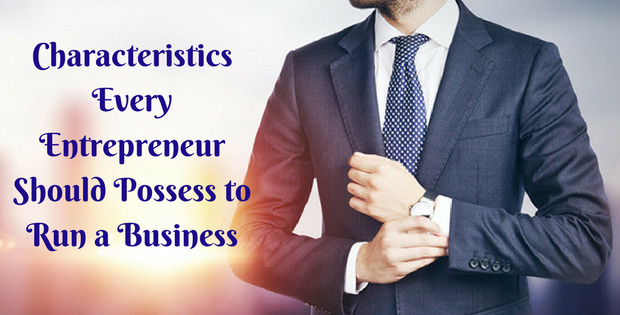 If you manage your time properly even in your busy schedule then you are considered to be a perfect entrepreneur. Following are few tips that could give you an idea of managing time. It is important to schedule your tasks to manage the timing perfectly. You will have to maintain a calendar when you have lots of tasks to complete so that it will be easier for you to check your completed and incompleted tasks. Spend your timing on things that will give you expected results. When you focus on multiple things, you may miss out few important things which will give you enormous results. So, first choose the correct thing that you think would give a good result and focus on that task. When you are really busy with work and don’t want to get distracted by others, it is advisable to have a “Do Not Disturb” sign board at the room. When you get distracted from a particular work and get back again to the same work you will forget all the key points and take some time to recollect it where you will waste time. To avoid such a situation it is better to have such a sign board. Prioritize your important things according to the schedule that you could make. Plan and work on it so that you will have clear idea on tasks to be done in the upcoming timing. You should be organized in your work and schedules. Never have a scrambled work atmosphere it will only result in wastage of time. You should always be organized and know what you will have to work and how you will have to work for the next days according to your schedule. The most important thing you should do when you want to manage your time is to plan all your work and event prior. When you make a plan before doing the work, you will have an idea on what to do next and that will automatically save lots of time.